Simple, traditional office desk at a low price. 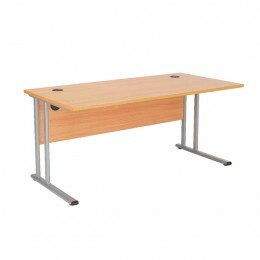 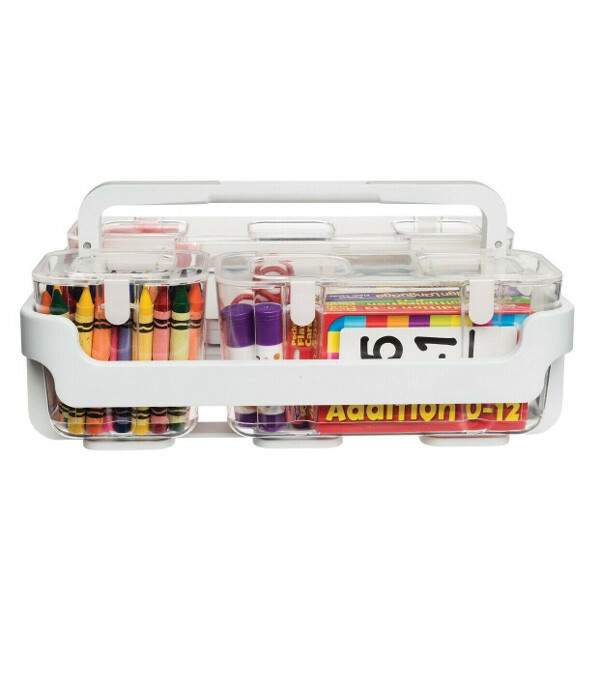 Our range of starter desks are ideal for your budget. 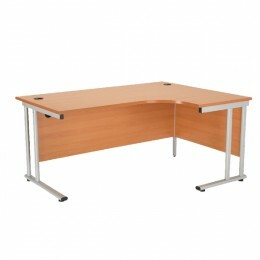 This furniture is self assembly and available in a wide range of colours that will fit your office decor. 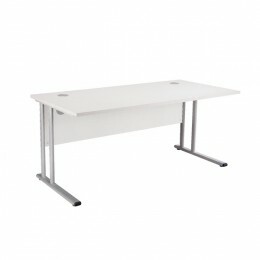 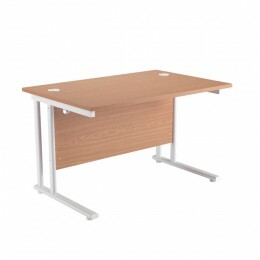 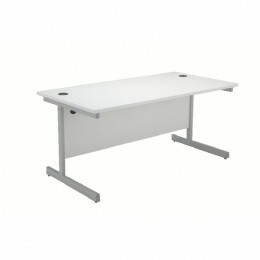 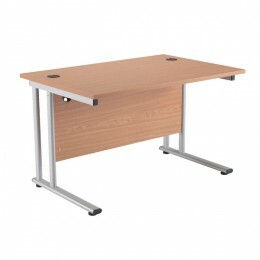 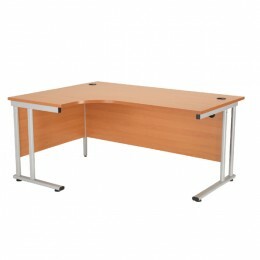 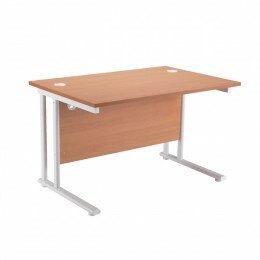 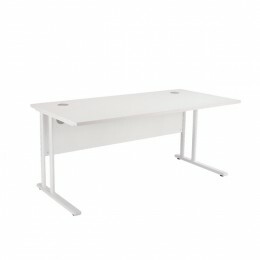 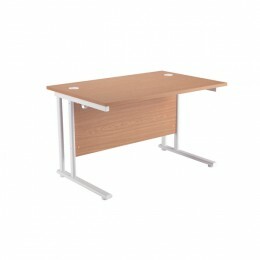 Starter Rectangular Cantilever Desk 1200mm White with White Legs.